Inspiration, Motivation and Tools to Own your Health and Live a Life you Love! 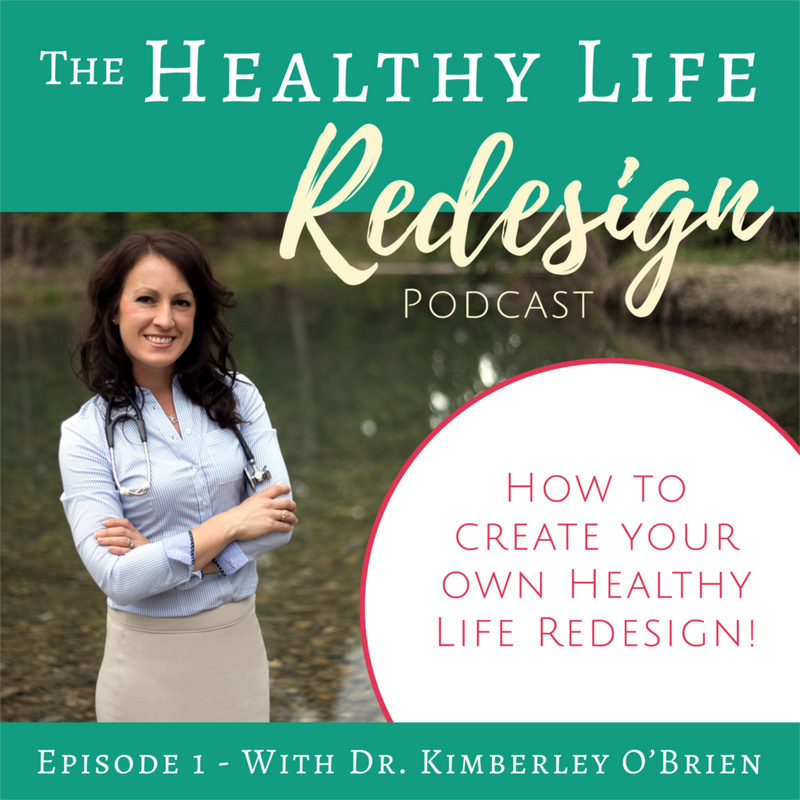 How to Create your own Healthy Life Redesign! By creating a compelling vision for your life & identifying your “why”, motivation is born & it becomes SO much easier to achieve your health goals! Dr. Kimberley empowers you to own your health & live a life you love! 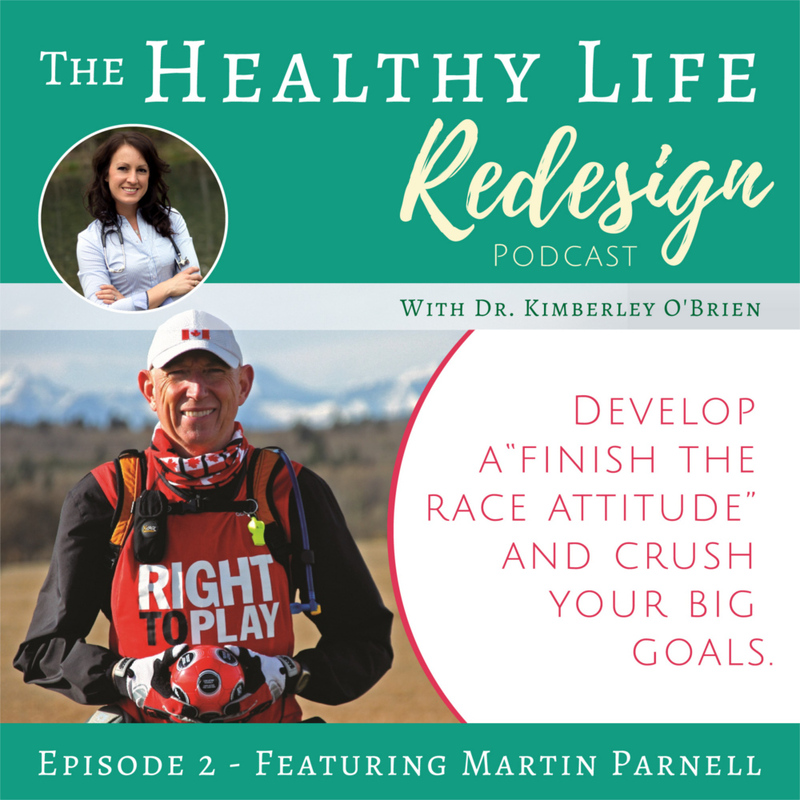 Martin Parnell, a 5 time Guinness World Record holder, author & international keynote speaker, shares how to set BIG goals worth striving for. His marathon quest will inspire you to rise beyond what you currently believe to be possible for yourself! Improve your mood naturally with these uplifting daily practices that balance your hormones, boost your neurotransmitter production and improve your resilience to stress! Food sensitivities can cause fatigue, bloating, digestive upset, acne, eczema and joint pain. Could specific food triggers be at the root of your chronic symptoms? Learn how food sensitivity testing or an Elimination Diet will enable you to identify your food sensitivities or intolerances and transform your health! 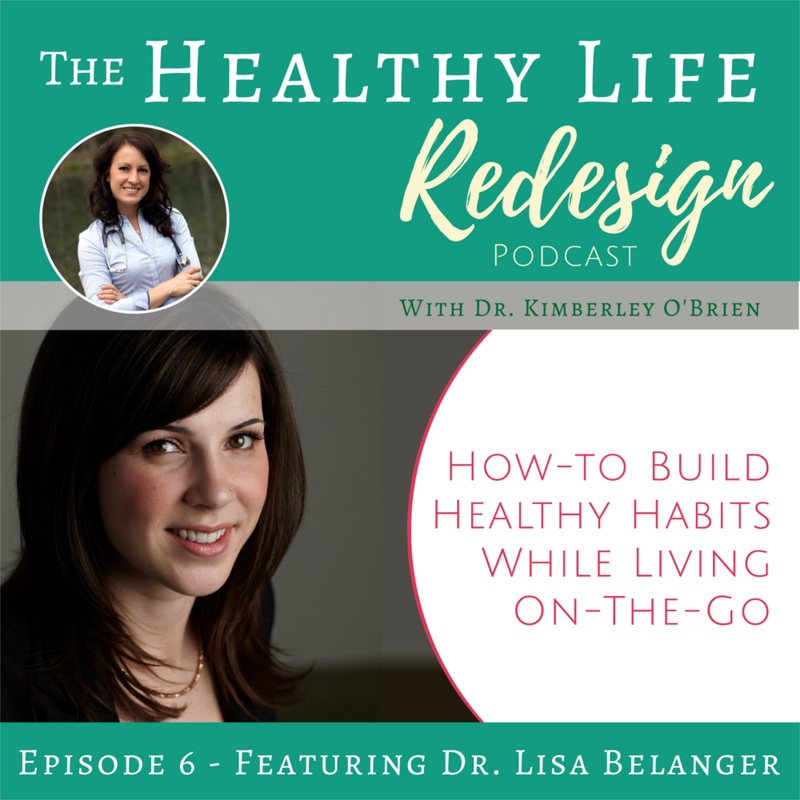 As a behaviour change expert, Dr. Lisa Belanger helps you to implement the seemingly small habit changes that can have a profound impact on your well-being, productivity, and happiness. Become a morning person by learning how to make waking up early easy and enjoyable! Following these 6 simple steps will help you to get up and out of bed earlier so that you can have an AMAZING start to your day. Nutrient Deficiencies: Is This What’s Causing Your Fatigue? Discover whether vitamin or mineral deficiencies are causing your fatigue and how-to replenish your body through nutrient-dense foods or supplementation. Learn why it’s so important to support your body with detoxification and how to do a safe and effective spring cleanse – no juicing, fasting or supplements required! Crystal Phillips, former national-level speed skater and founder of the Branch Out Foundation, shares how she reclaimed her health after a diagnosis with sudden and progressive multiple sclerosis. Learn how to maintain consistency in your health habits when life gets busy! You’ll discover how to get clear on your desired outcomes, gain motivation by identifying WHY each outcome matters, make a clear and concise plan, prioritize your most important actions, set up checkpoints to keep you on track and seek support and accountability. Lean how to program the “reticular activating system” in your brain using positive affirmations to more quickly reach your health goals! 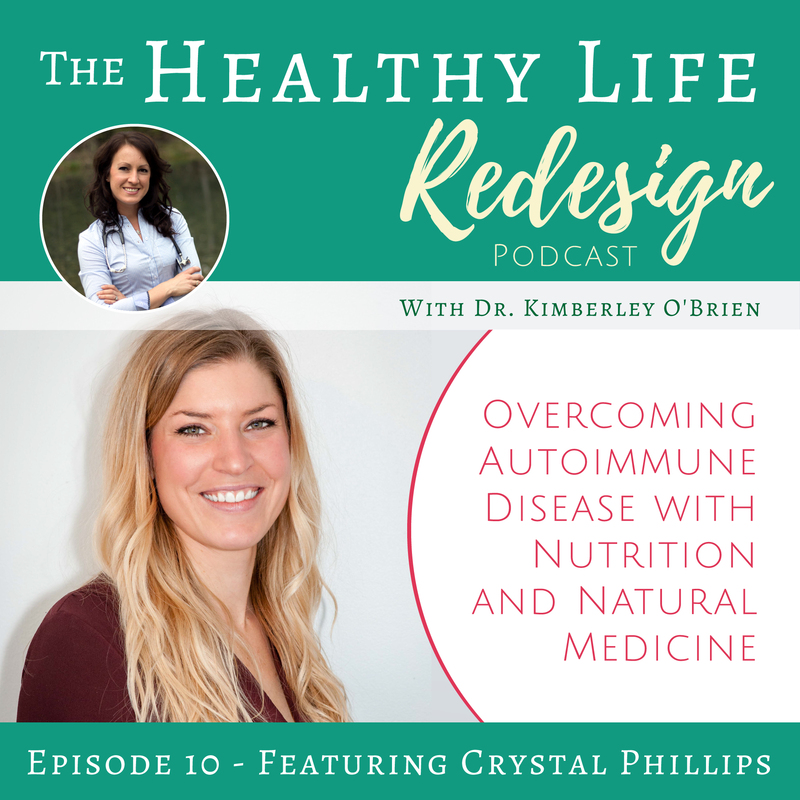 In this episode I’m interviewed on the importance of gut health and how we can support our bodies through nutritious food, detoxification and natural lifestyle and dietary practices. 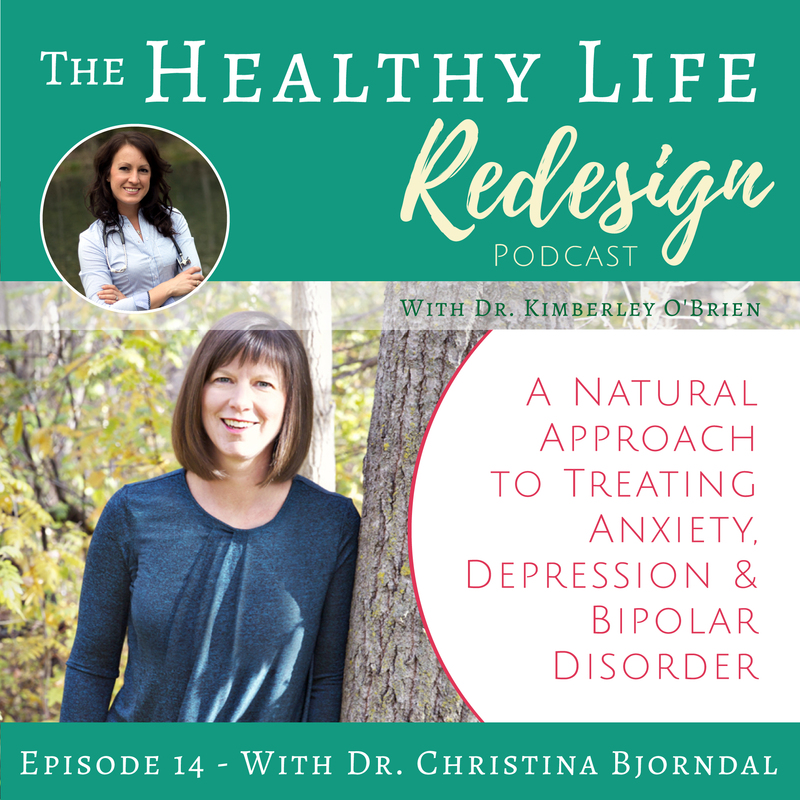 Dr. Christina Bjorndal, a naturopathic doctor and expert in the treatment of mental health conditions, shares how she helps patients to treat their anxiety, depression, bipolar disorder and eating disorders with the help of naturopathic medicine. Dr. Chris also shares how her own personal experience and challenges with a diagnosis of bipolar disorder has led to the work she does today. I’ve realized that I need to create more space in my life for fun, adventure and downtime! Learn how you can do the same.